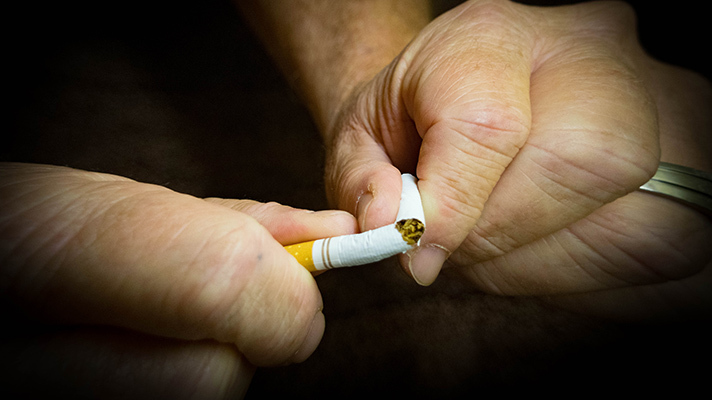 The sensors detect arm and body motions associated with smoking and the app then automatically texts 20- to 120-second video messages to smokers to nudge them by emphasizing both the health gains and the financial benefits of not smoking. Researchers said the mobile alert system might be the first that combines an existing online platform with mindfulness training and a personalized plan for quitting smoking. Case Western, in fact, found the technology has thus far demonstrated more than 98-percent accuracy in detecting “lighting up” from other similar motions. The system was conceived, developed and tested over the last year by a team of electrical engineering and computer science researchers at the Case School of Engineering in collaboration with a clinical psychologist at the Case Western Reserve School of Medicine. The app initially runs on Android-based operating systems.